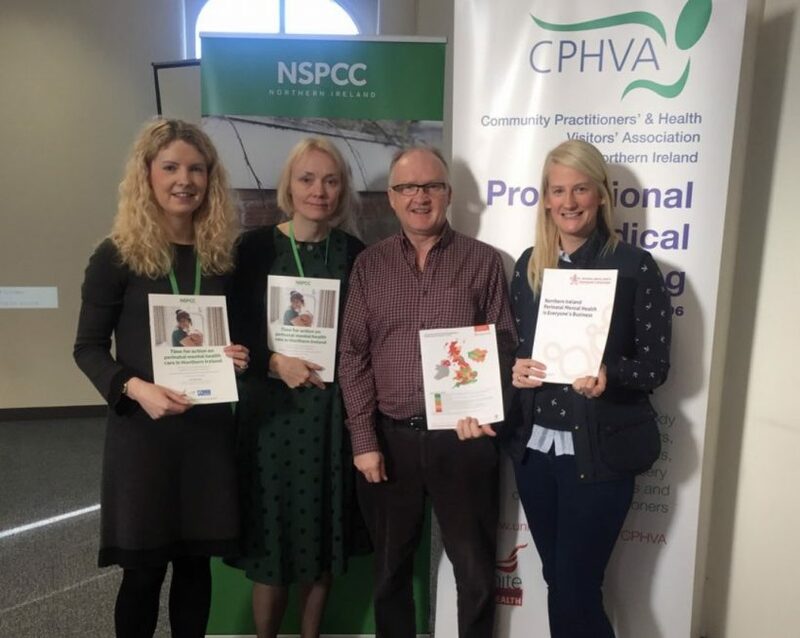 On Monday 26th November, I was delighted to be at the launch of the NSPCC Northern Ireland report – “Time for Action on Perinatal Mental health care in Northern Ireland”. 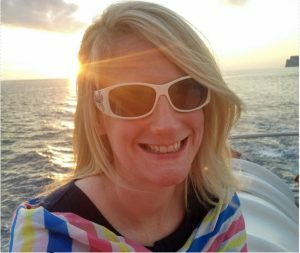 I’ve been involved with this report from the early stages, as a mum with personal, lived experience and now as the Maternal Mental Health Alliance, Everyone’s Business Co-Ordinator, in Northern Ireland. It’s great to have the report published and the research is crucial to moving forward services/support for mums and families impacted by maternal/parental mental health difficulties. 5. Provision of specialist services and the establishment of a Mother and Baby Unit in Northern Ireland.